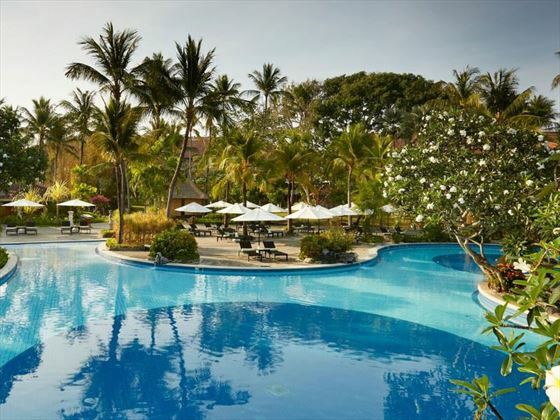 Melia Bali is situated directly on the beautiful resort beach of Nusa Dua, and is only minutes away from the Ngurah Rai international airport, shopping, food and entertainment malls, water sport facilities, and 18-hole championship golf course. 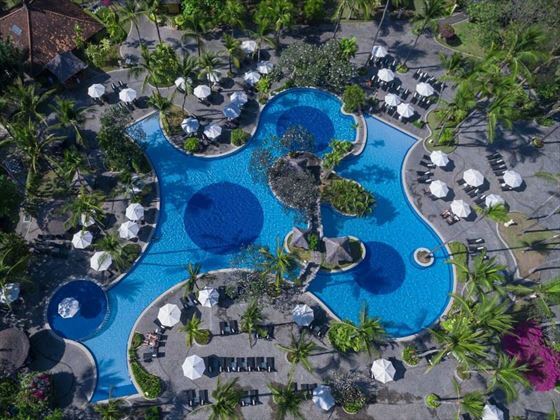 Offering guests luxurious resort accommodation in a tranquil setting, Melia Bali is nestled amidst a luxurious garden of lush tropical flora and fauna through which winds a large lagoon style swimming pool. 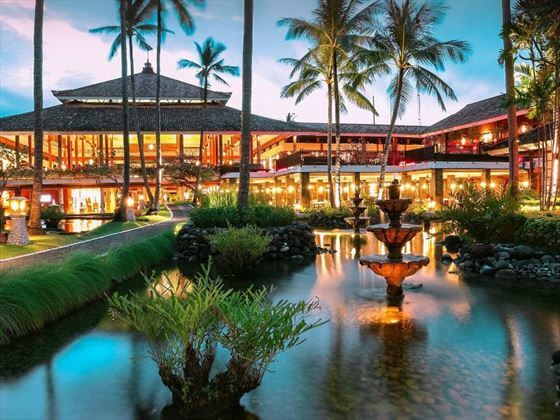 The hotel consists of 388 superior rooms, 110 split level suites, 2 executives suite all with private balcony and terraces featuring stunning views of the lush tropical gardens as well as 10 exclusive Garden Villas with private swimming pool, butler, pillow menu and private breakfast at your disposition. 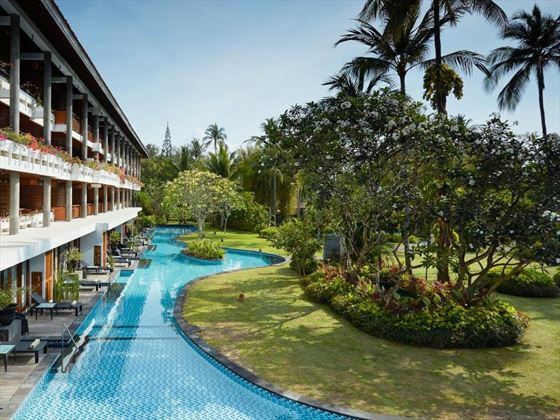 This is the first hotel in Asia to be given the distinction of EarthCheck Platinum and one of only five hotels in the world to have the accolade. 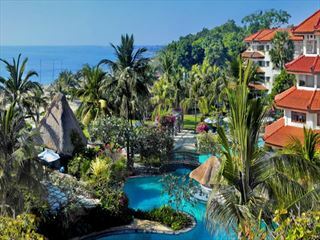 EarthCheck Platinum is the highest level of recognition awarded within the sustainable travel and tourism industry. 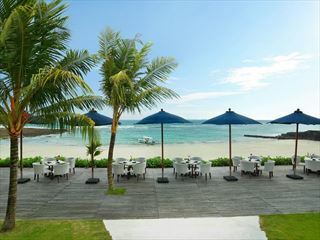 Meliá Bali first achieved the prestigious EarthCheck Platinum Certification in 2011. EarthCheck provides benchmarking, certification and performance improvement systems that result in average savings of 30 percent for energy and waste stream, and 20 percent savings for water consumption. 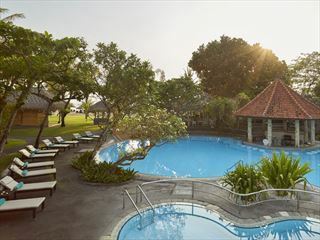 Located on the stunning Nusa Dua beach, through tranquil palms, just 15 minutes away from the lively shopping malls, food and entertainment. 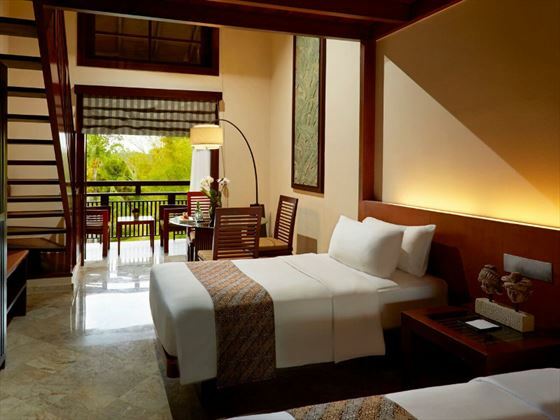 All rooms feature: contemporary tropical décor with canopied beds, gleaming tropical wood floors and sleek furnishings. 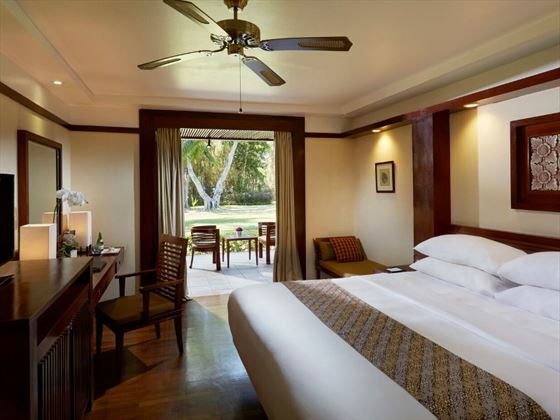 air-conditioning, private balcony or patio, 24-hour room service, coffee/ tea making facilities, safe, minibar, hair dryer, new 32-Inch LCD TVs completes the upgrade. 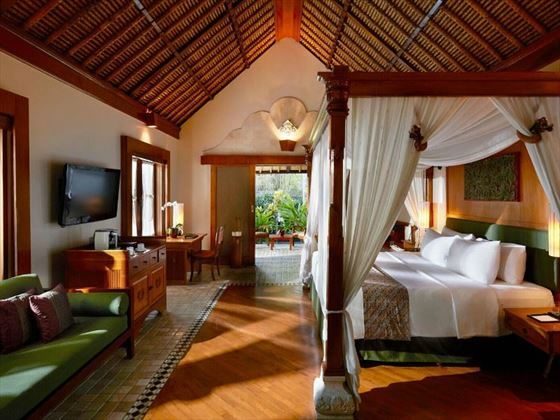 Honeymooner's can be married maximum 6 months for this offer. 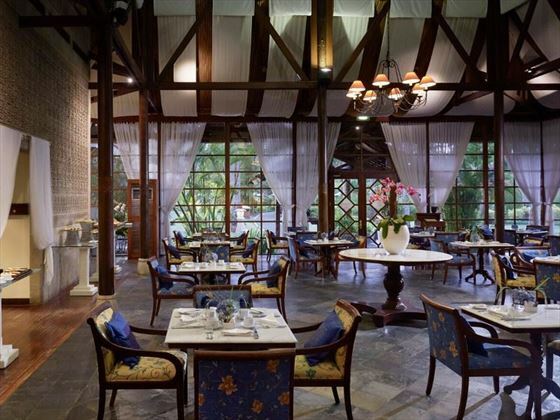 Will be required to produce a copy of a valid Wedding Certificate upon booking and check-in.